We have started off 2016 with three new "curiously good" books! 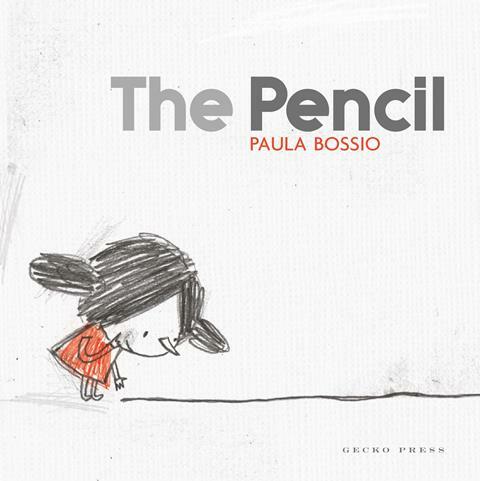 A little girl finds the end of a line and her adventure begins. She follows it through the pages as it becomes a slide, a hoop, a bubble...and then something that threatens to spoil the fun. 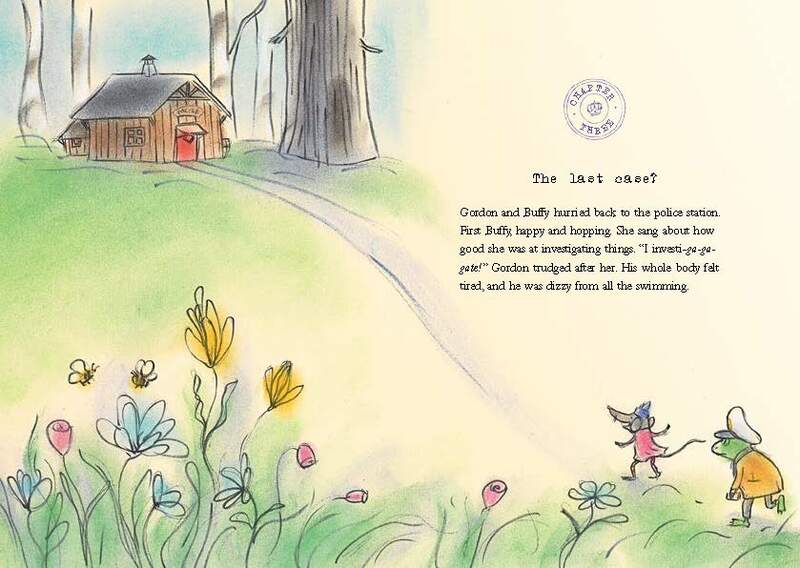 This funny board-book story has a surprise on every page – right through to the back cover. 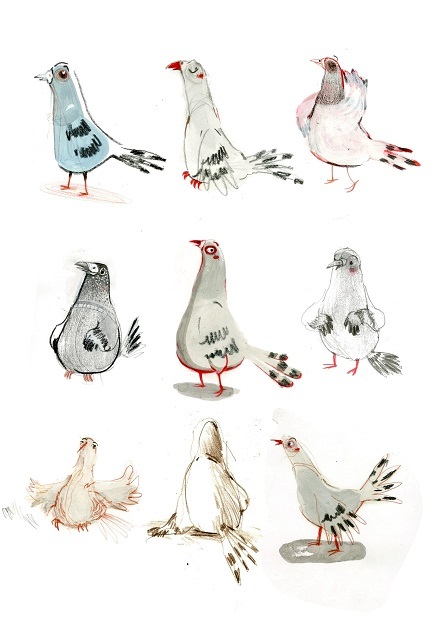 This is a cheeky, layered story about a pigeon whose one-eyed take on its world bewilders the other zoo animals. Something is going on in the forest. The animals are troubled. But no one dares make a statement to the police. Detective Gordon and his assistant Buffy must investigate! A warm and funny illustrated chapter book about doing the right thing - and eating little cakes. This is the second book in the Detective Gordon series. 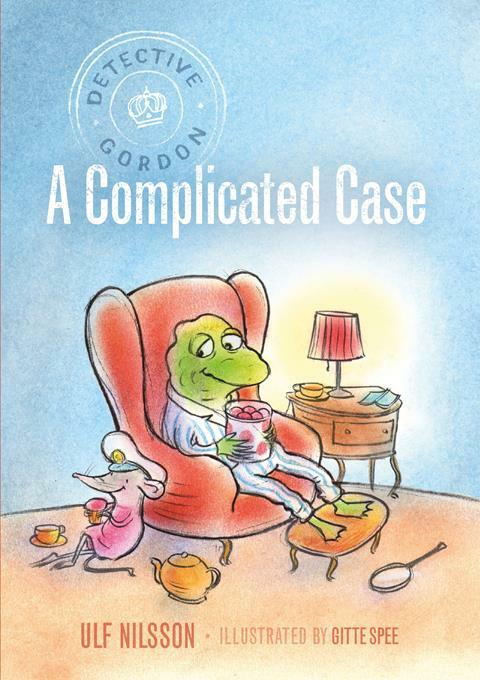 The first, Detective Gordon: The First Case, was listed as one of Horn Book Magazine's Best Books of 2015 as well as a New York Public Library's Notable Children's Book 2015. 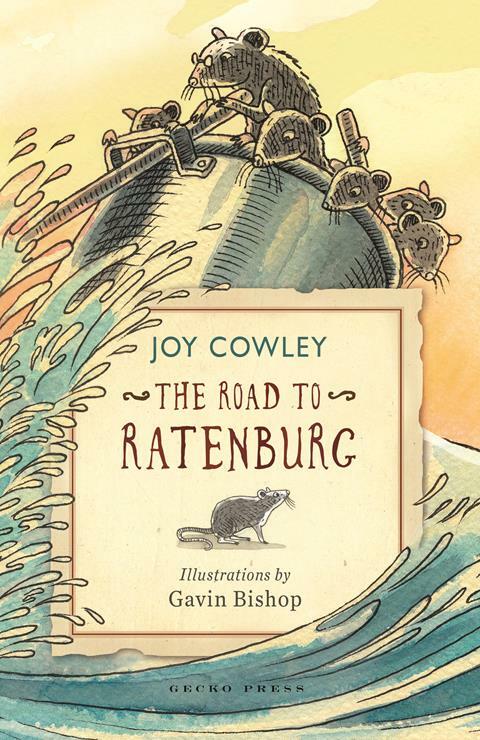 Win a copy of the soon to be released novel The Road to Ratenburg by Joy Cowley. A family of rats is forced to leave their home, so they set out to find the fabled city of Ratenburg. Along the way they outwit vicious dogs, tricky rat traps, and sharp-beaked hawks, and make some very dangerous crossings. 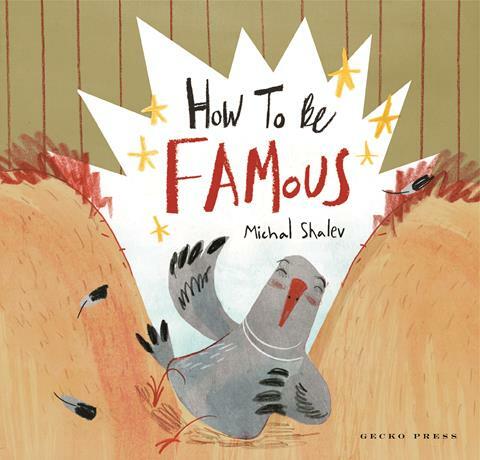 This is a charming ratty fable about family, by a much-loved writer and illustrator pair. To go in the draw, simply email your name and address to office@geckopress.com, subject line "Ratenburg". One winner will be drawn on 25 February. Thanks for supporting Gecko Press!